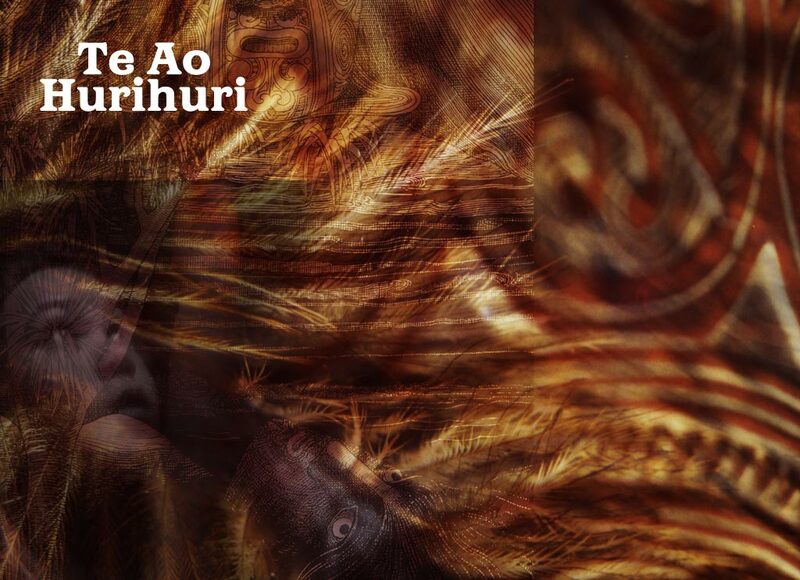 Te Ao Hurihuri is a multi-media collection of resources based on a lyrical recount of Māori cosmology. It includes a video, an audio CD of waiata and story, books, a textless large-format book, a web based resource and a CD-Rom. Te Ao Hurihuri was entered into the TUANZ Awards for Innovation in Education in 2001, and was selected as a finalist. Published 2001. The resource is available to schools in Aotearoa on request at Down the Back of the Chair. Te Ao Hurihuri’s interactive component comprises a talking book, winter and summer night sky charts, a lunar planting and fishing guide, song lyrics, and a music mixer.